What about a holiday in a campsite in Languedoc-Roussillon? 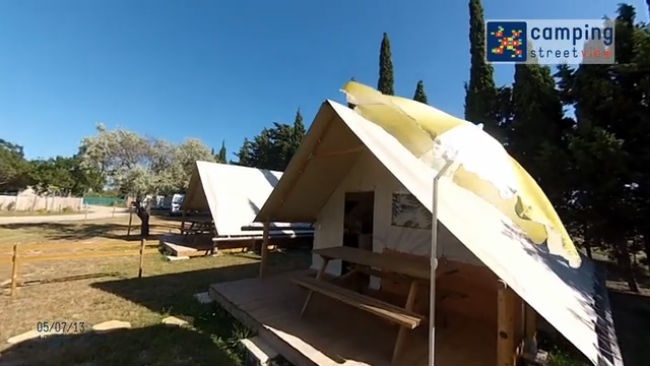 Camping Street View’s video makers went through the whole region to bring you the most authentic videos of campsites in Languedoc-Roussillon… nothing better for a stress-free booking! Enjoy a preview of the facilities offered by the campsites in Languedoc-Roussillon. From the reception to the swimming pool, various services and all the way to the toilet block, nothing will remain secret. 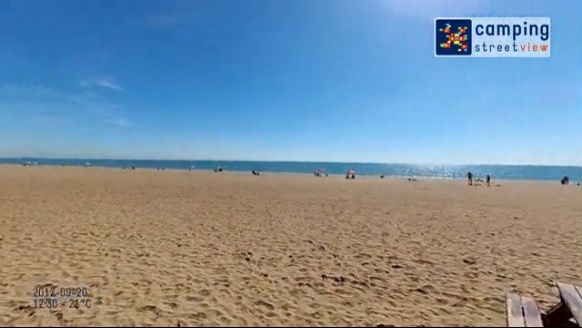 Make your own opinion and book your campsite in Languedoc-Roussillon in the best conditions thanks to Camping Street View’s videos. Whether you prefer a campsite by the sea in Argelès, with swimming pool in Marseillan Plage, or with spa in the Grand-Causses Regional Natural Park, everything is possible! Travelling with children? 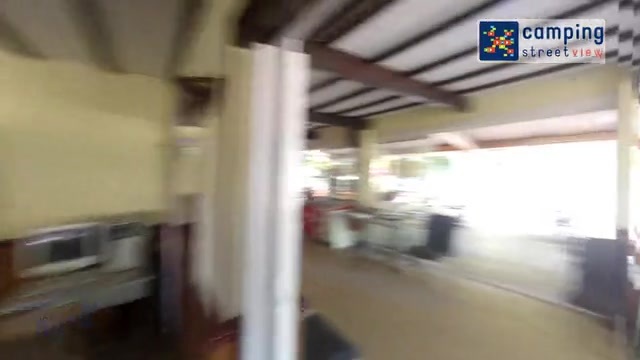 Check the distance between the swimming pool and accommodation, or from the restaurant to the changing table… all the must-have facilities for a pleasant holiday. 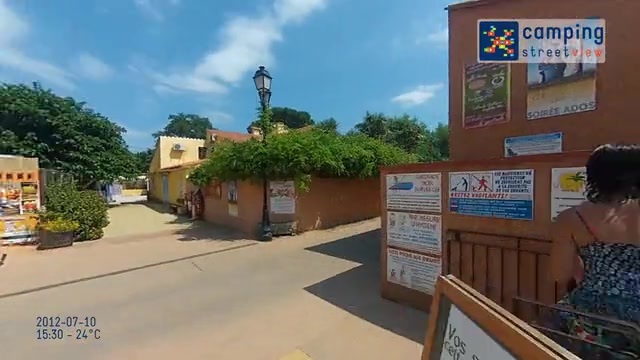 Don’t leave things to chance and watch the videos of campsites in Languedoc-Roussillon from Camping Street View to make a success of your next holidays.